"I'm 20 something years old, fresh out of college and chose to see the world rather than bother with a career right away. As of my last trip, I have been to 39 countries across 5 continents." 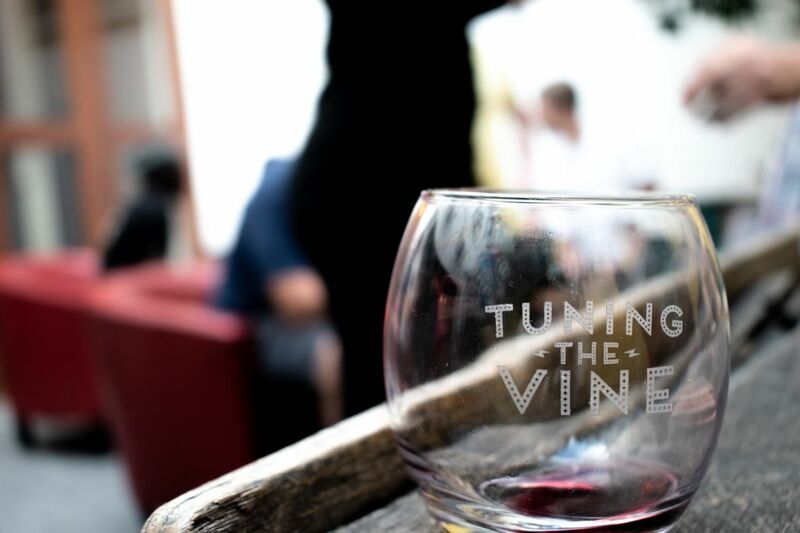 Not many people in their twenties are able to say they've travelled as extensively as Eli. 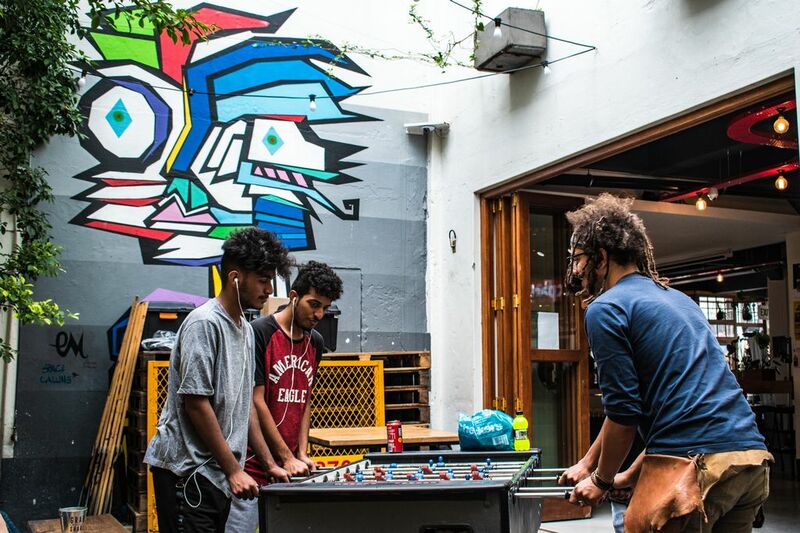 During his last trip to Cape Town he chose to stay at 91 Loop Boutique Hostel, here's a few snaps of what he got up to and his hostel experience. Follow the links below to follow the rest of his adventures. 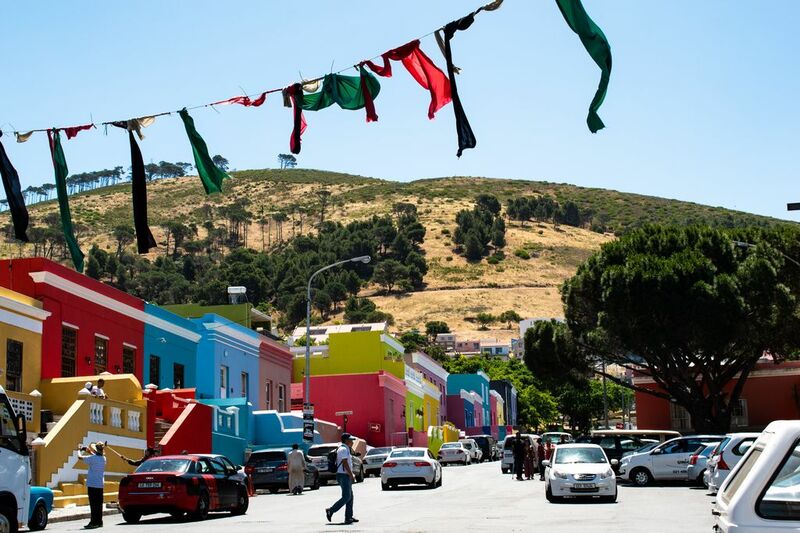 "Iconic areas like Bo-Kaap and Green Market Square are less than five minutes walking distance away. 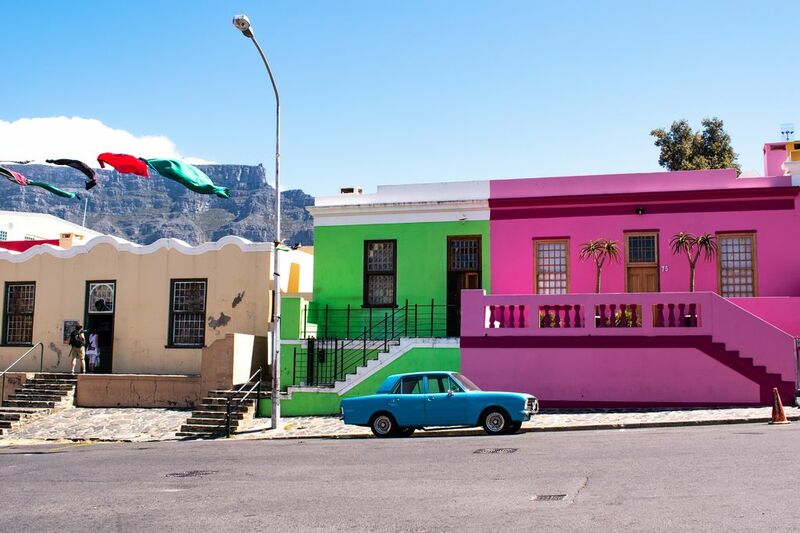 The colorful houses in the former slave district of Bo-Kaap are some of Cape Town's most famous attractions. 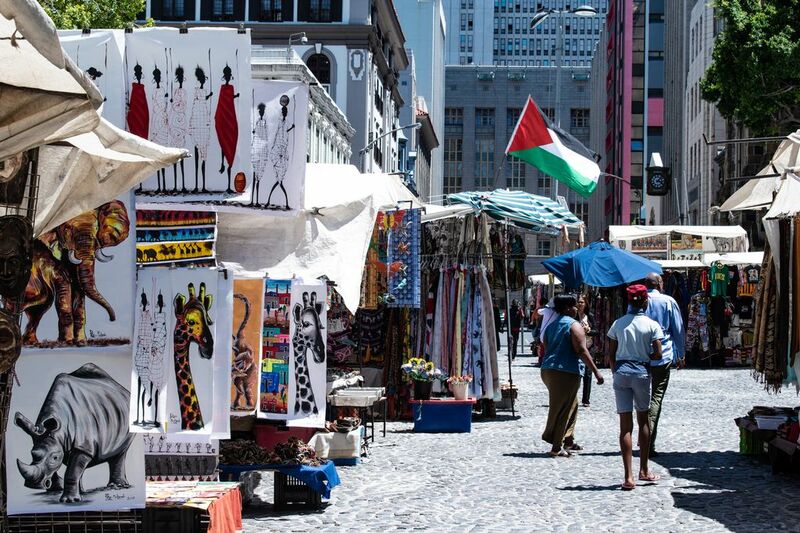 The bustling Green Market Square is a famous plaza right next to the hostel and gives you a glimpse at what Cape Town used to be like. 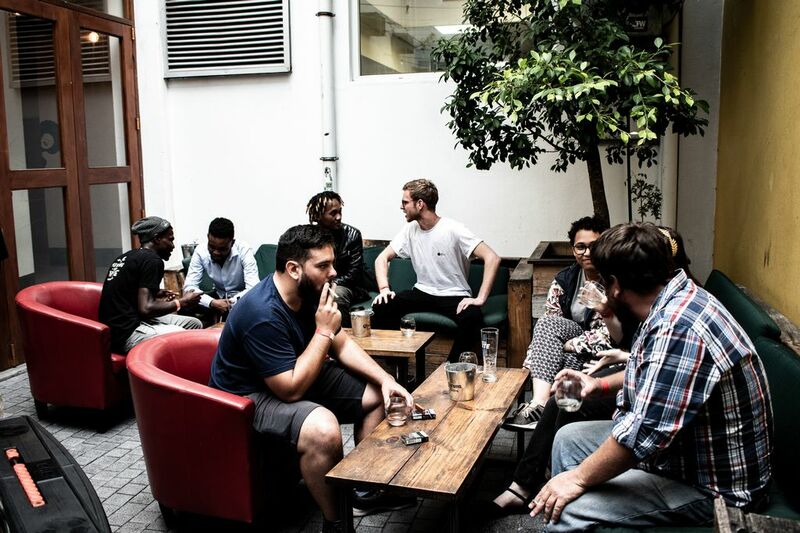 Other landmarks like the Iziko Slave Lodge, the Grand Parade, Parliament, and the Company Gardens are very close as well. 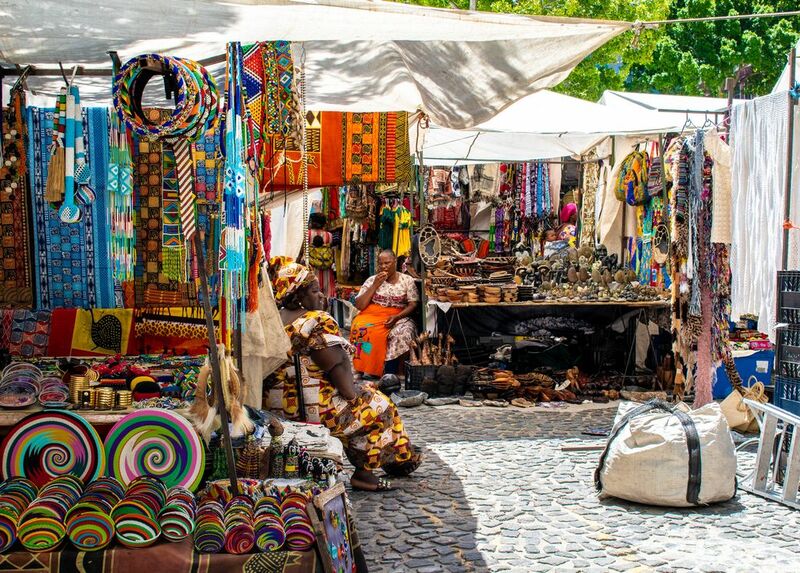 Art galleries, boutique shops, and traditional African markets makes 91 Loop a very well-rounded home base." 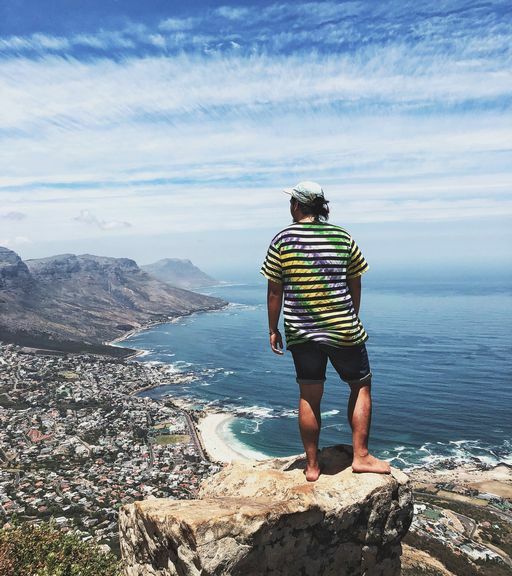 "Cape Town is a a beautiful City with history and culture as vibrant as its people. 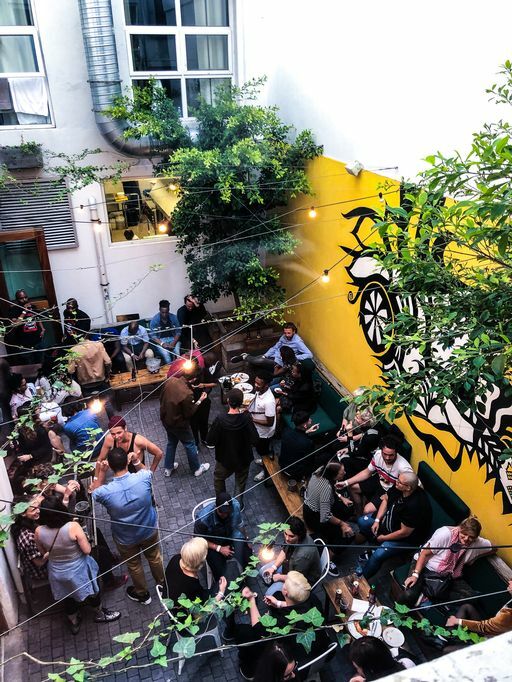 Walking around the city is an adventure...taking advantage of the free walking tours and other Cape Town activities hosted by the hostel will help you discover the city beyond just what you see on the surface. . ."
"Sometimes it's the little things that add up just the right amount to make a place feel like home. 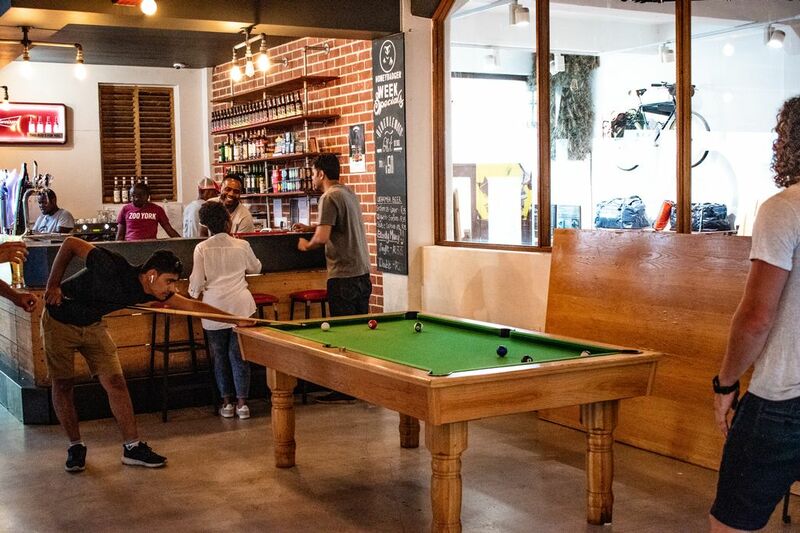 For backpackers that have roughed it through other parts of Africa, 91 Loop almost can feel like a 5-star resort. 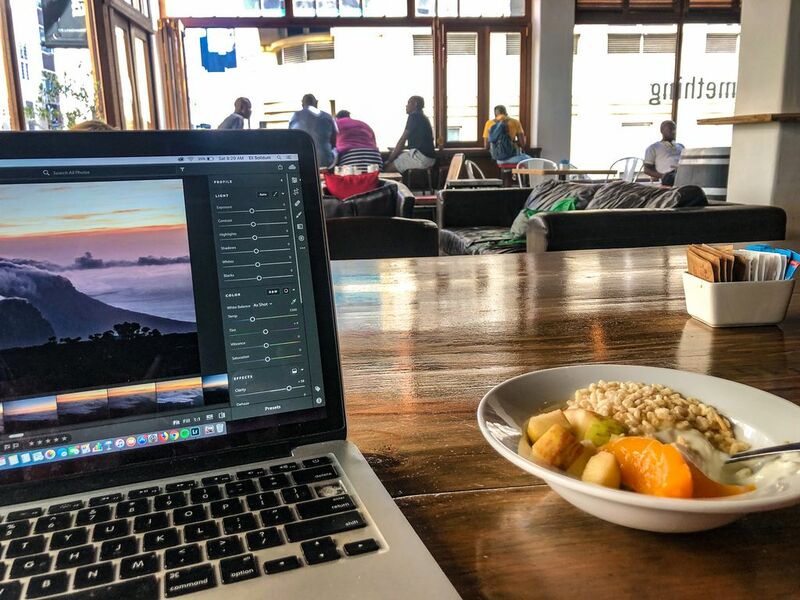 Small perks like free towels, free breakfast, and daily housekeeping are a welcome change to the camping and backcountry life that backpackers and budget travelers probably grow accustomed to in Africa." Complimentary Breakfast for all 91 Loop overnight guests.